Incoming ANA chairman reminds his members that clients get the advertising they deserve. 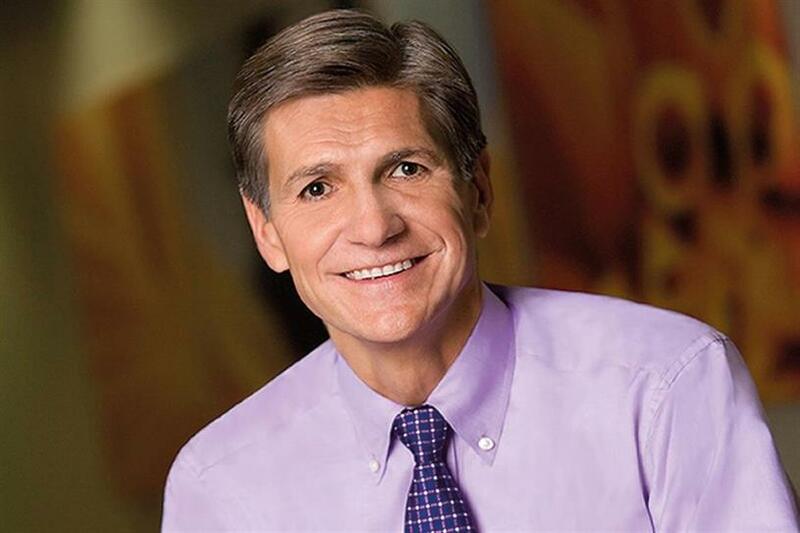 Marc Pritchard, chief brand officer of Procter & Gamble, wants to see the advertising industry realize its "enormous potential." Outlining his goals as the nearly appointed chairman of the Association of National Advertisers (ANA)on Friday, Pritchard told attendees of the Masters of Marketing conference that they had the power not only to change the economic futures of the businesses they run but to help make the world a better place. Formed in 1910 with 45 member companies, the organization now represents 1,000 corporations, which amounts to 15,000 brands that spend $250 billion on advertising a year. Collectively, they can make a real difference. "It's really important for us to step back and reflect on the enormous impact our industry has and the positive potential we all have to offer," said Pritchard, who takes over the role from outgoing chairman Tony Pace, former CMO of Subway. Deborah Wahl, CMO of McDonald's, assumes Pritchard's previous position as vice chair of the ANA's board of directors. In his new position, Pritchard said he will focus the organization's efforts on three key areas: better advertising, advertising that does good and media transparency. "Job one is to be absolute best at our craft," he said, urging the audience to step up and "create the very best advertising the world has seen. "It's good for business and it makes our business a positive force." To improve the quality of the work, marketers also need to "elevate the importance and invest in our creative agencies and all the agencies we work with," said Pritchard. "Because frankly, the old adage is true, clients get the advertising they deserve." The second priority is to create advertising that makes a difference. The work can and should make the world better. "Our voice can be used to step up on important matters such as gender equality, racial bias, diversity and inclusion, and environment and sustainability," he said. And the third is addressing media transparency, holding the entire industry accountable, agencies, advertisers, publishers, media and suppliers included. Too much time and investment is spent on "nonstandard and faulty measurements, and on a media supply chain that is murky at best and in some cases even fraudulent," he said. "If we can create driverless cards and VR experiences, surely we can find a way to track and verify media accurately." Everyone needs to do their part, Pritchard concluded. "It's time we come together to solve these problems," he said. "Let's realize the enormous potential of this amazing industry." Bob Liodice urges CMOs to "take their industry back"